Hello to all our fans:) I just saw an article about FB and how business pages would be shown in your newsfeeds. Currently about 10% of our fans may see posts from our page. The article I read states business pages will be dropped to about 1% in the future This will apply to all Business pages. 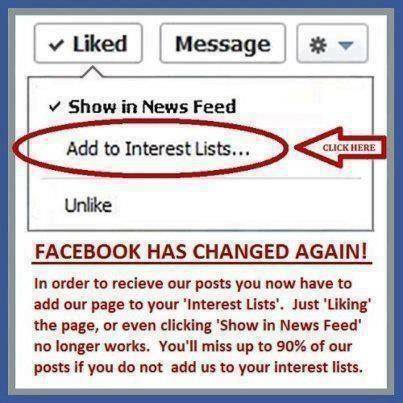 Please make sure to add our page (and any other page you may love) to your interest list by clicking on the “Like” button, and then the “add to interest lists” then to whatever interest list you may create. Hopefully this will help. Won’t you take me to SHANTY TOWN! Miniature Building Authority announces two more shanties in our Direct line of Modern and post modern buildings. This now gives us four shanties in the line. These are fabulous for modern day Africa, Middle East, Asia, South and Central America. Also they will work great for post apocalyptic settings and near future settings. 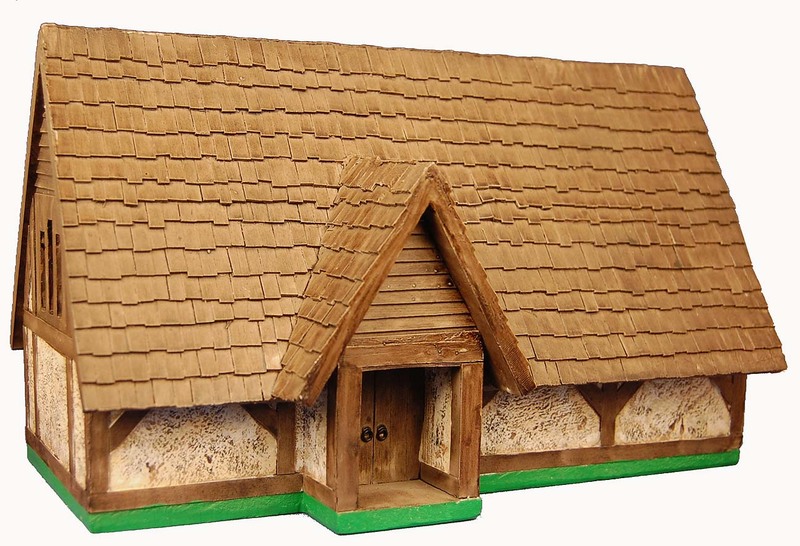 They are all resin cast for strength and durability with removable roofs. Jim our designer has put a lot of cool little details into each one of these to make them pop on the table for your gaming. 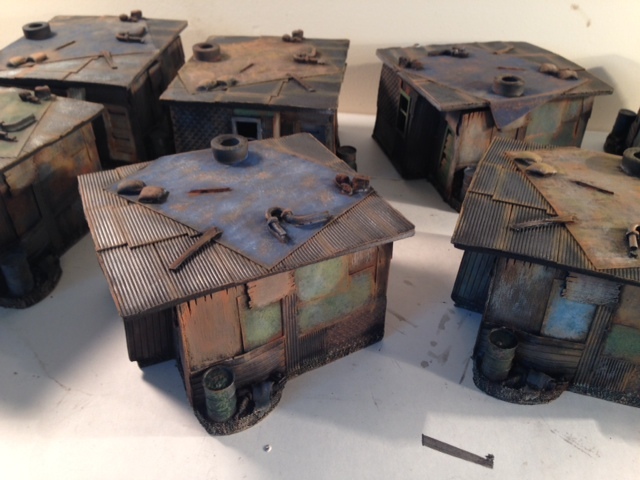 These shanties are all made in America, and we now offer you painted versions of them as well. 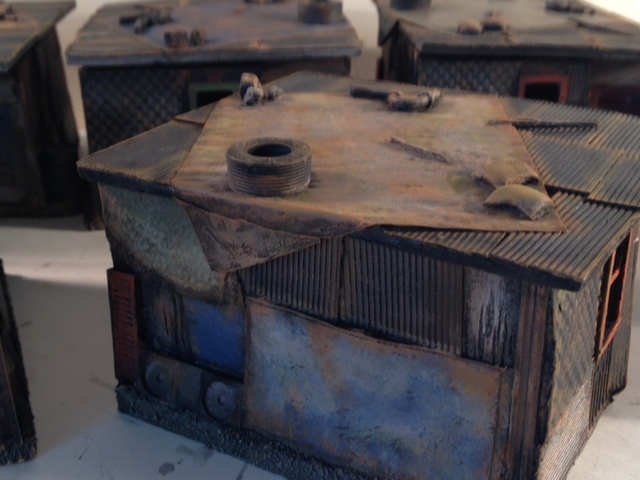 These are custom painted by the Master Terrain Painter Denise Haynes. They are all fully detailed and each one is different than the others. Here are some pictures of the custom painted ones from Denise. The painted shanties are painted in batches and are limited in availability. If we do not have them in stock, we will contact you and let you know the timeline as to when we will have them back in stock. PS: You’re welcome for now having the song FUNKYTOWN stuck in your head. Categories: New Products, News | Tags: new, painted, painted by Denise, shanties, shanty | Permalink. For our first time ever, Miniature Building Authority is attending CincyCon, held in Cincinnati, Ohio on March 21-23rd. We are excited to be attending this convention and are looking forward to meeting all the attendees. 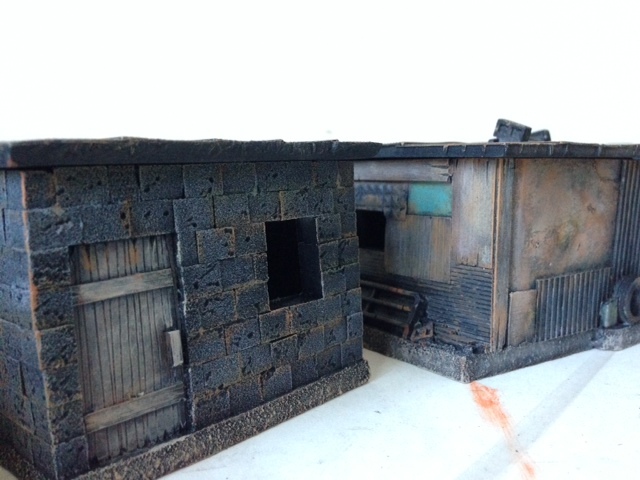 For those who are not familiar with Miniature Building Authority we are your terrain place for 15mm and 28mm pre-painted and pre-assembled buildings. 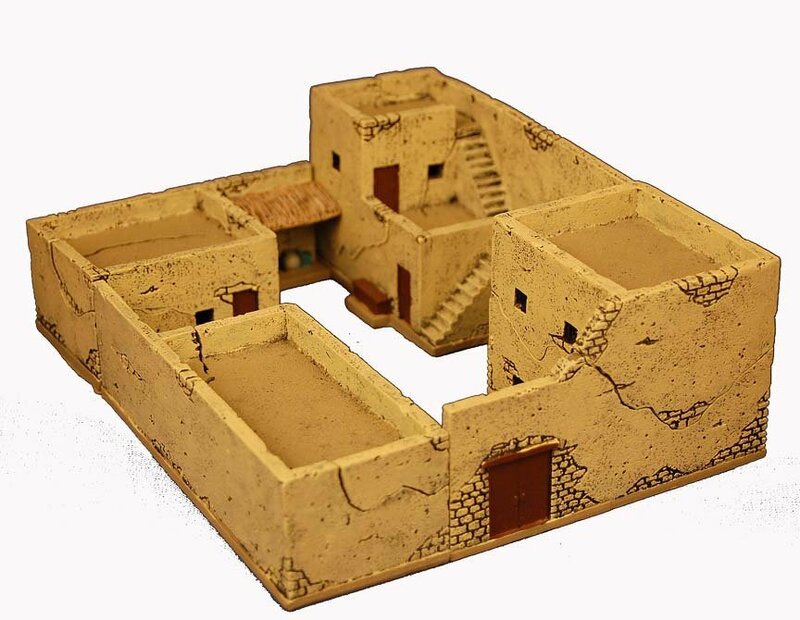 We have European, Middle Eastern, Modern, Americana and several other types and genres of terrain to let you have the best looking gaming table on the block. We will also have all of our brand new items that just came out last week. So you will be able to see the new Mead Hall, Carentan House, Lum’s, Middle Eastern Compound, Town Hall, and many more of them right in the booth. 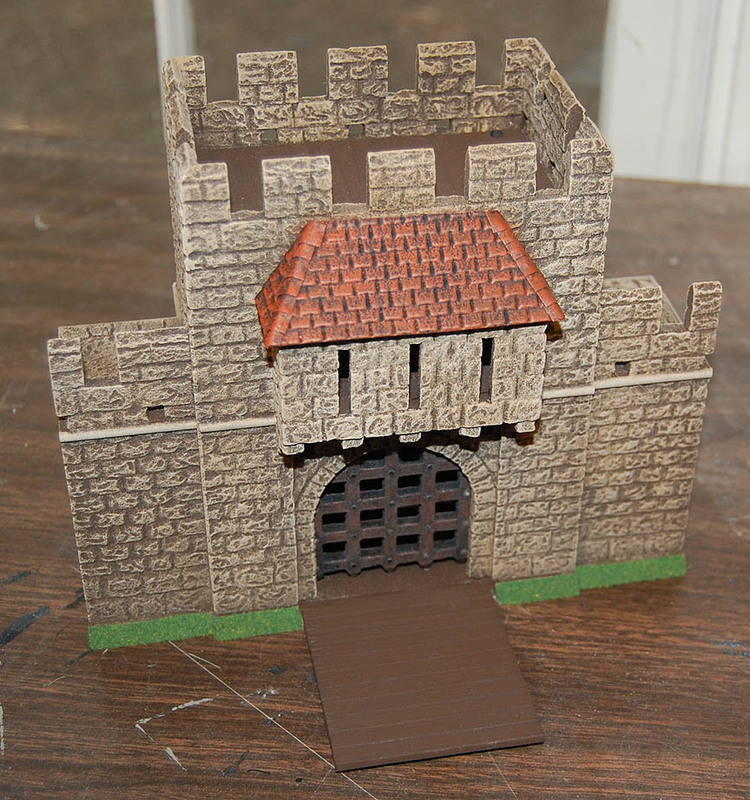 We will also fill you in on the coming soon Castle Kickstarter that we are conducting in late April/May timeframe. Lot’s of good times to be had and we will see you at the show. A lot of customers and friends have been asking about the status of the Castle Kickstarter that we are conducting. It is still in the preparation stage at this time. All of the pieces have been made. The stretch goals are ready to go, and we are just waiting for our Chinese counterparts to get back with us on the negotiation prices process. We will then have the prototypes in hand for approval and can produce the videos and photos for the campaign. We are about 6-8 weeks behind from where we wanted to be at this time, but everything is still moving forward. I can’t wait to share these new pieces with all of you. This will be the coolest castle or walled city that you will be able to make with just opening up the boxes and putting them on the table. I will be posting more updates as we finalize the prices and pledge levels. So stay tuned and we will let you know what is happening. Categories: Kick Starter, News | Permalink. The new items are here! The new items are here! We are proud to announce the arrival of our latest products. 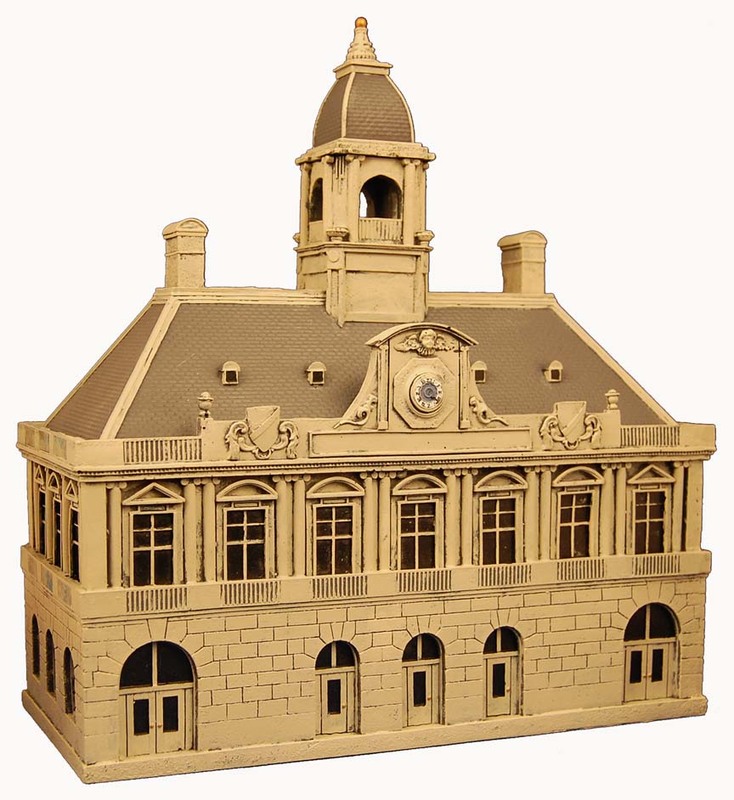 We are bringing you seven new 28mm buildings and six new 15mm buildings. Also, Jepson’s Jungle Hideaway Bar is back along with several other favorites that have not been seen for awhile. Here is a complete listing of our products for this release. Click on either image to see a much larger view of the building. All of these are available now for delivery to your gaming table. As always thanks to everyone’s support. All pre-orders are being processed and shipping out. 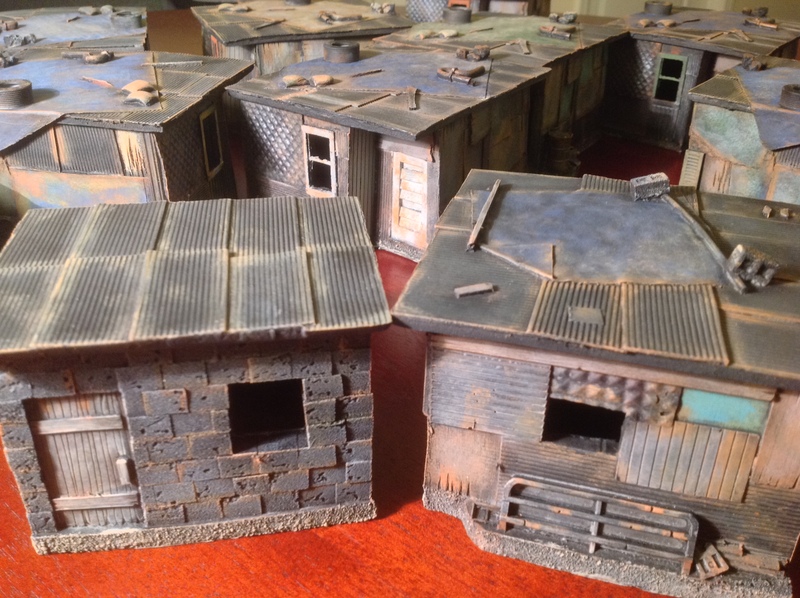 Here at Miniature Building Authority we try to give you the highest quality pre-painted and pre-assembled buildings to make your gaming table the best around. Categories: New Products | Permalink.